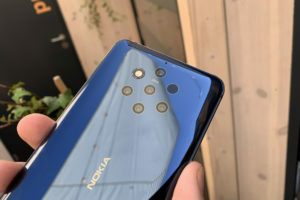 Nokia 7 Plus and Nokia 1 from HMD’s 2018 lineup of phones are launched in Malaysia. 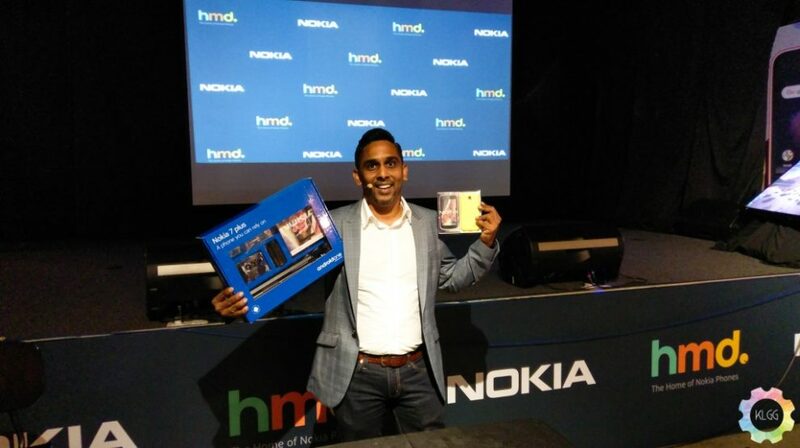 As reported earlier, the devices were launched at an event on 10th of April at Kuala Lumpur. Both Nokia 7 Plus and Nokia 1 come with attractive bundles (limited stocks) as a launch offer. Available till stocks last, Nokia 7 Plus buyers can grab a bundle worth RM300 which includes Bluetooth tripod, tempered glass, fish eye, wide and macro lens. Similarly, Nokia 1 buyers can grab the Nokia 1 in limited edition packaging which includes 1 extra Xpress-on cover. 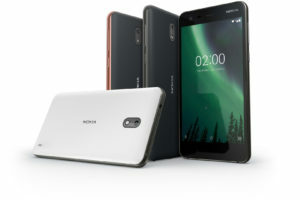 Nokia 7 Plus is priced at RM1699 in Malaysia. The included limited-edition bundle worth RM300 makes it a sweeter deal. 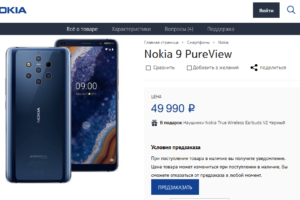 Nokia 7 Plus will start retailing from 20th of April. Nokia 1 will cost the Malaysian buyers an attractive price of RM339. Xpress on covers will cost RM39.90 for a set of 2.